In Blog, Exhibiting, Industry, News, People. Award-winning jewellery brand Clogau has taken its Welsh gold message even further over the past 12 months, with a host of omni-channel innovations, new collections and a focus on brand marketing. Here, managing director, Ben Roberts, explains what’s driving Clogau in 2018 and shares some insights into the brand’s hugely successful strategy. For those that might not be familiar with Clogau, what can you tell us about the company and your connection to Welsh gold? Clogau is a second generation family business based in Wales. Every piece we create contains rare Welsh gold – the ‘Gold of Royalty’ for over 100 years. Our heritage evolved in the hills of Snowdonia when gold was found in the Clogau St. David’s gold mine over 150 years ago. Great Vine Earrings by Clogau. The Clogau brand was founded in 1989 with just five pieces of jewellery. Now, over 25 years later we continue to celebrate our heritage with customers across the globe with over 400 pieces of iconic jewellery all containing rare Welsh gold – identifiable by the Welsh dragon and Clogau stamp. You recently purchased a mine in Wales. What can you tell us about this and why is it important for the brand to have this hands-on experience? Welsh gold occurs naturally in two distinct areas of Wales. One area is in North Wales in a band stretching from Barmouth past Dolgellau and up towards Snowdonia. This was mined at several mines, the largest of which were the Gwynfynydd Gold Mine near Ganllwyd and the Clogau Gold Mine near Bontddu. In South Wales it is found in a small area in the valley of the River Cothi at Dolaucothi where it is known to have been mined by the Romans. In 2015 my family (the Roberts family) bought the Gwynfynydd gold mine with the intention of mining again in the not so distant future. Gold was first discovered at Gwynfynydd in 1863, during the period in the 1860’s referred to as “The Welsh Gold Rush”and was last extracted in 1998. A donation of one kilogram of Welsh gold from the Gwynfynydd mine was made to the Queen on her 60th birthday in 1986. This authenticity and provenance is key to Clogau’s success. Our heritage is what sets us apart for both retailer and customer; the connection to the royal family, the permanent ties to Wales and of course the sentiments celebrated in all of the collections make Clogau a collectable brand, an heirloom that families pass down their generations. What can you tell us about the new collections you will launch at IJL 2018? The new pieces for autumn and winter 2018 highlight the beauty of Welsh flora and fauna. In a clear night sky, more than a thousand stars shine in eighty-eight constellations. The twinkling Lyra is one such constellation and represents the lyre – a musical instrument with strings used in antiquity. The Lyra Collection by Clogau. In Wales, Lyra is known as King Arthur’s Harp (Talyn Arthur) or King David’s Harp. 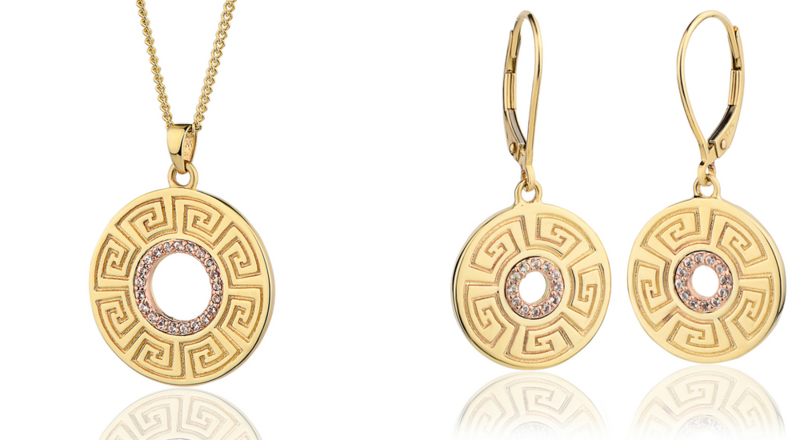 This unique and symbolic design beautifully incorporates 9ct yellow and rose gold, and is set with diamonds. Hampton Court Palace – the heart of the Tudor Court – was the majestic home of the flamboyant King Henry VIII. The exquisite Tudor Court collection, set with sparkling white topaz, is inspired by the intricate carvings on Anne Boleyn’s Gateway, a lasting reminder of one of the most famous and compelling love stories in royal British history. The 6th century monarch, King Vortigern chose Dinas Emrys as the location to build his castle. As the castle walls crumbled, King Vortigern sought help from Myrddin Emrys, also known as Merlin, the wizard. Merlin told of two dragons held by magic in a secret lake beneath the hill that caused the walls to fall. King Vortigern and his men dug into the mountain where they found the red and white dragons locked in combat. The Red Dragon prevailed and has been celebrated in Wales ever since. This incredible legend is celebrated in new pieces, which will be shown at IJL 2018. The meander motif took its name from the river Meander, noted for its exceptionally winding and twisting path. Meander was the most important symbol in ancient Greece, because of its connotations with unity and infinity; the continuous interlocking lines and repeated motif reflects the fluid movement of the ocean wave, and thus the eternal flow of things. Our unique Meander jewellery pieces symbolise the everlasting bonds of friendship, love and devotion in this elegant design. The Meander Collection by Clogau. 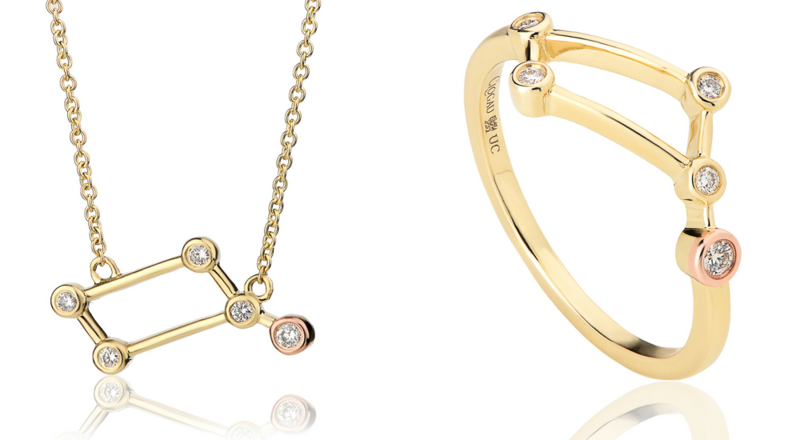 Clogau’s brand new pieces for autumn/winter will be launching in early August. How quickly has Clogau grown in recent years and what do you credit to your success? Clogau is a dynamic brand with an unparalleled provenance and deep ties to Welsh history. We continue to stay true to their Welsh heritage and have successfully translated what could be interpreted as a niche product into one that is internationally appealing and highly commercial. It is this brand DNA that allows Clogau to enjoy exceptional growth through its multiple channels to market and has an unprecedented benefit to our retailers, especially our valued independent stores. Having won the awards for Best Multichannel Retail Offer and Jewellery & Watch Supplier of the Year at the UK Jewellery Awards this year, our growth has been encouraged by a combination of factors. Travel Retail is Clogau’s fastest growing channel, listed on Virgin Atlantic, Tui Airways, Lufthansa, airBaltic, Singapore Airlines, SilkAir, Malaysia airlines, Hong Kong airlines, Hong Kong Express, Air Macau, Peach airlines, and Asiana airlines. Plus a number of key international airports stock Clogau, such as Manchester, Newcastle, Cardiff, Marrakech Haikou Meilan, Myanmar airport and Kuala Lumpur airport. 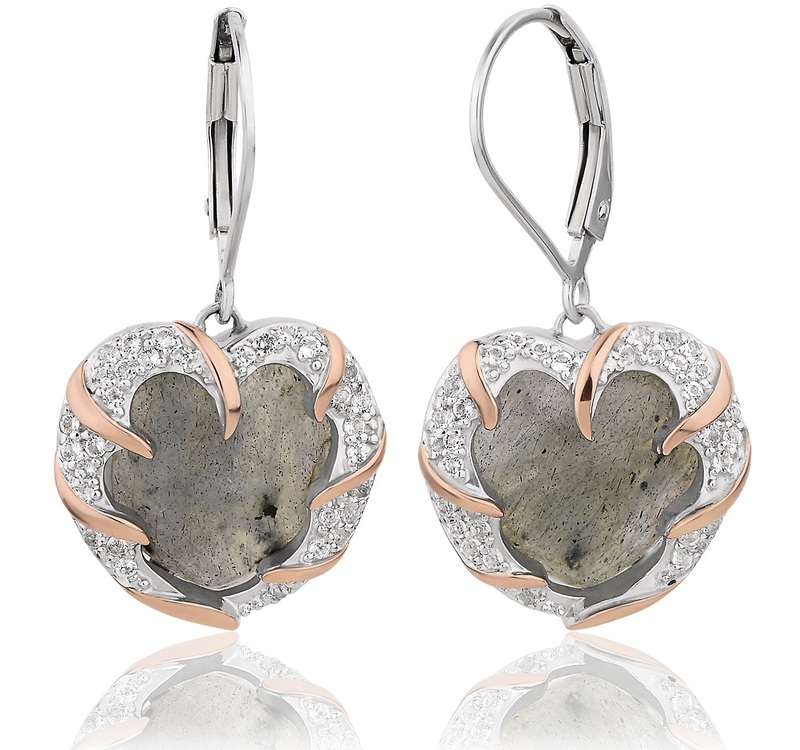 Dinas Emrys Earrings by Clogau. We also currently sell on seven P&O Cruise ships with dedicated POS furniture; three Cunard ships including the Queen Elizabeth, Queen Mary and Queen Victoria; and four Fred Olsen ships, two Saga ships and six Marella cruises (Tui). 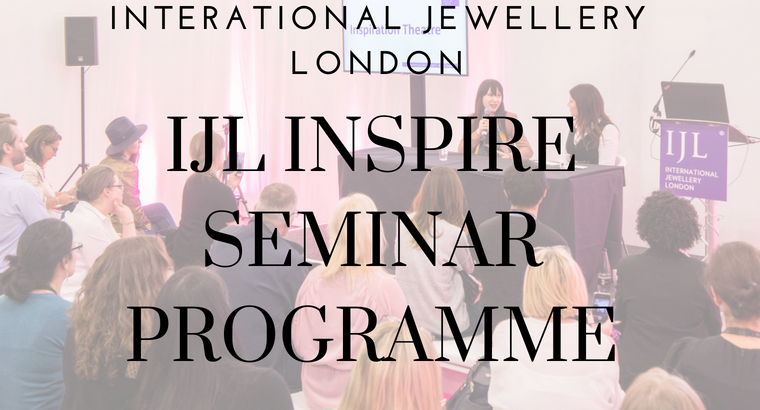 What advice would Clogau have for smaller brands or emerging designers exhibiting at IJL for the first time? As Clogau business has grown over the last 25 years, our retailer support remains of paramount importance to us. From new and innovative point of sale (POS) support to the interactive Tree of Knowledge and e-learning, plus a brand new Partner Support website being developed, our retailers are at the very heart of the brand and this is continually recognized by all at Clogau. We rely heavily on our retailers to share the Clogau story with their customers and explain why it is so rare and special. Therefore the advice we would give any smaller brands or emerging designers is to celebrate your brand pillars, your USPs, and ensure the support is consistent to all channels to market to promote appropriately. It is important that this message is clear at all touch points for every customer. 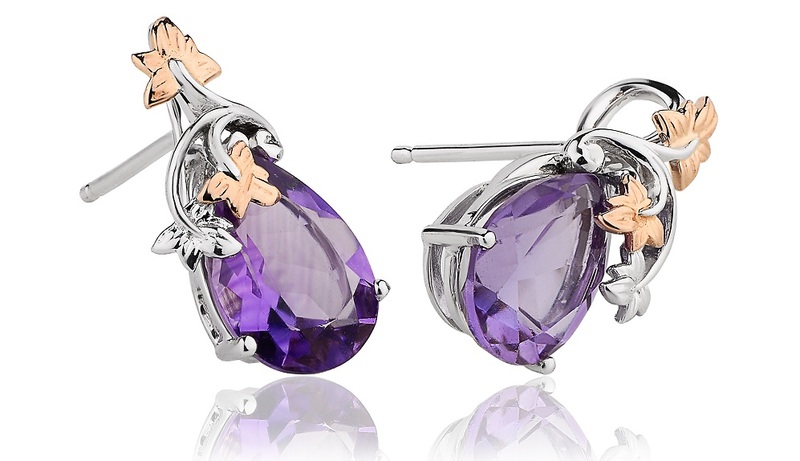 Finally, why does Clogau exhibit at IJL and what is it about the show that works for you? 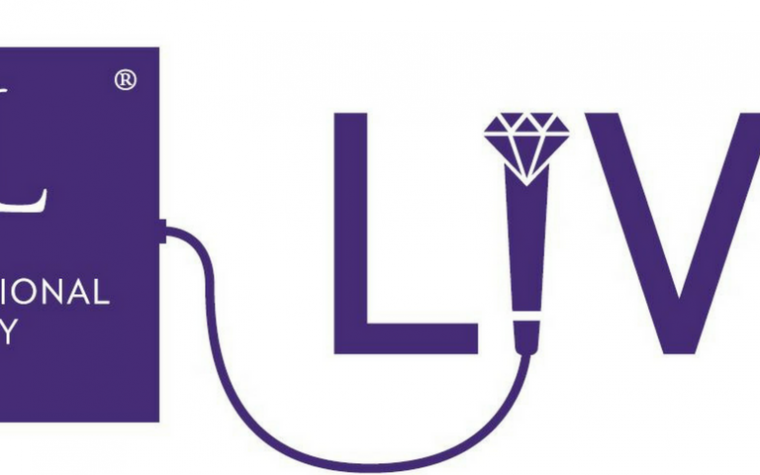 IJL is a fantastic platform for us to touch base with existing and prospective retail partners. The show is a great opportunity for us to launch our autumn and winter collections, as well as new marketing campaigns, brand updates and of course our upcoming Christmas promotion. Don’t miss your chance to visit Clogau at IJL 2018 on Stand D61.